From the minds of Mad Head Games, creators of the Rite of Passage and Nevertales series. As a child, you had a wonderful imaginary friend from outer space. Nix taught you about the stars and inspired you become an astronomer. Years later, while investigating a mysterious object in the sky, you discover that your imaginary friend was real all along! He's come to warn Earth of a terrible threat - a merciless race of aliens is fast approaching, and you and Nix are the only ones who can stop them. 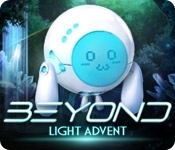 Can you save both your friend's planet and your own in time? 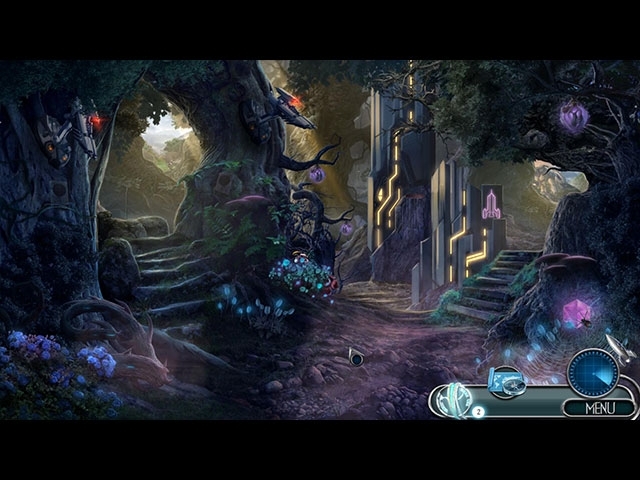 Your journey will take you into the past and beyond the stars in this thrilling Hidden Object Puzzle Adventure game!